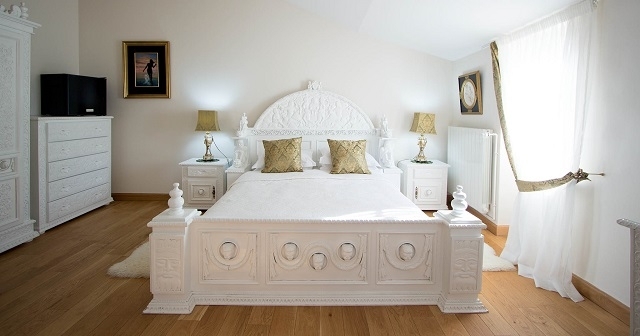 B&B rooms in the chateau, plus self-catering gites. 5 B&B rooms in the chateau and 6 gites (ranging from one to four bedrooms). Majority of the beds are king size. Every chateau room has a private bathroom and toilet. In the gites, there are usually two bathrooms. Yes. Exclusive hire allows guests to be naked all around the property. For individual bookings, naturism can be enjoyed only by one of the pools. Breakfast included in the price of the chateau rooms (not in the gites). Evening meals (table d'hote) available at extra cost. Every gite has a fully equipped kitchen. Nearest restaurants: 4 km from the property. 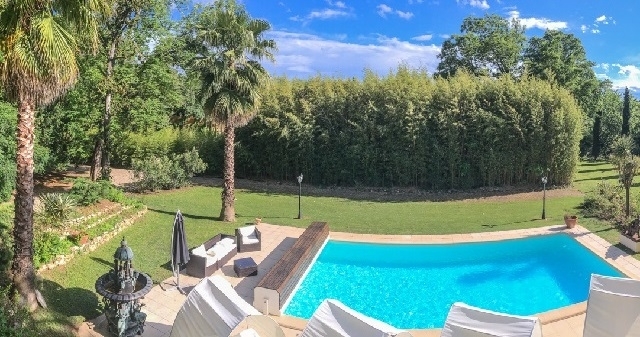 Two swimming pools (one naturist) open from April to October (depending on the weather), 2 jacuzzis (private for one of the rooms and one of the gites), massage, wine tasting on site (the chateau is a wine domain), billiards, table football, badminton, bicycles, parking, free WiFi. 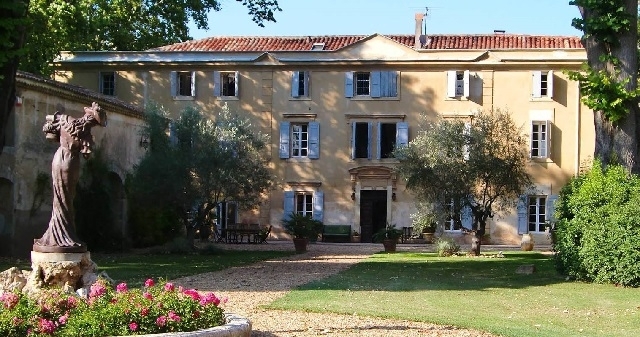 Fully restored 18th century chateau. 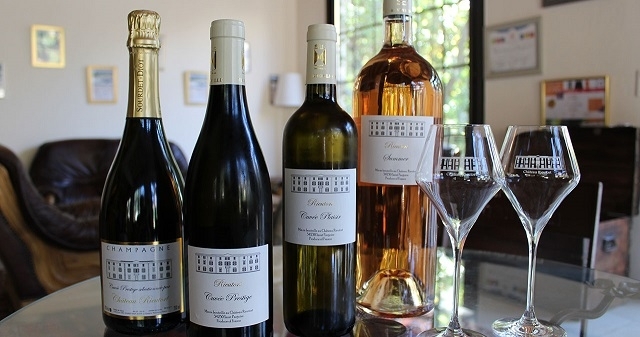 Excellent wines produced on site. Location in the middle of a vineyard. May to November for individual bookings and any time of a year for private hire. For 11 guests (the largest): €1599-2149 per week.